The Sunday Salon [5.29.11] – my books. my life. You’ll be turning around soon and headed over seas too! 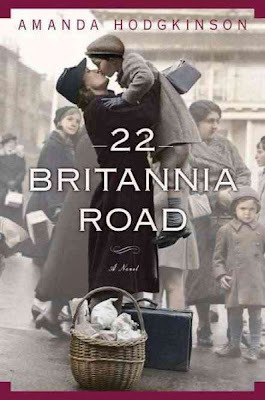 Have a wonderful time with your friend…I’m excited to hear about 22 Britania Road! 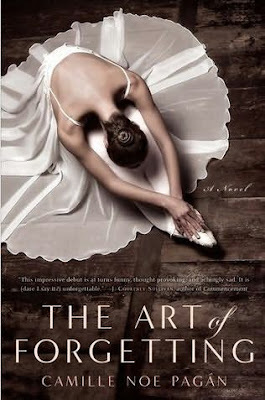 I don’t know if The Art of forgiveness is any good, but it has such a pretty cover. I’m a sucker for anything ballet themed… Have a good time in St. Louis! Those covers look so gorgeous next to each other! Hope you are having a wonderful time with Susan at St.Louis, Michelle! ‘The Art of Forgetting’ looks like an interesting title! Can’t wait to read your thoughts on it. Hope that you are having a wonderful time! It looks like you got some great books there with you!